Bring out the lipstick! Our Kiss Me I'm Irish with Red Lips t-shirts and sweatshirts make a great gift. We have many choices of colors. 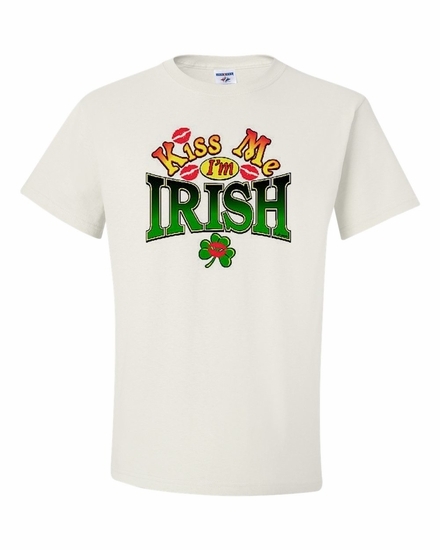 Remember� you found the Kiss Me I'm Irish with Red Lips Shirts at TShirtHub.com, where high quality came at a low price.